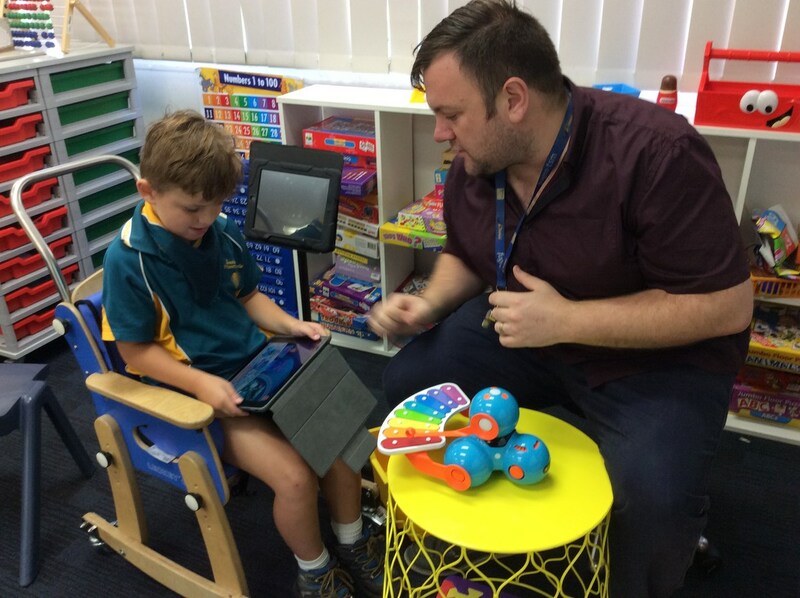 Digital Technologies is a new learning area to Joondalup Education Support Centre in 2017. 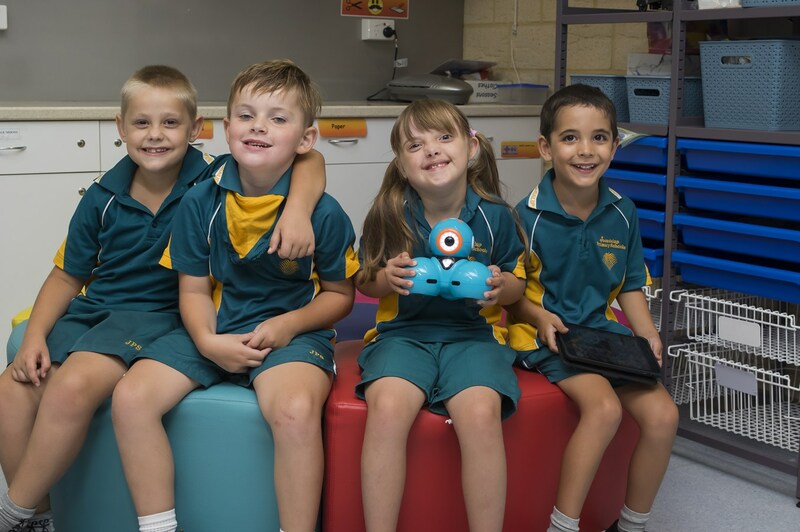 The focus of this program is to engage your child with 21st Century skills in the area of computing, coding and robotics. 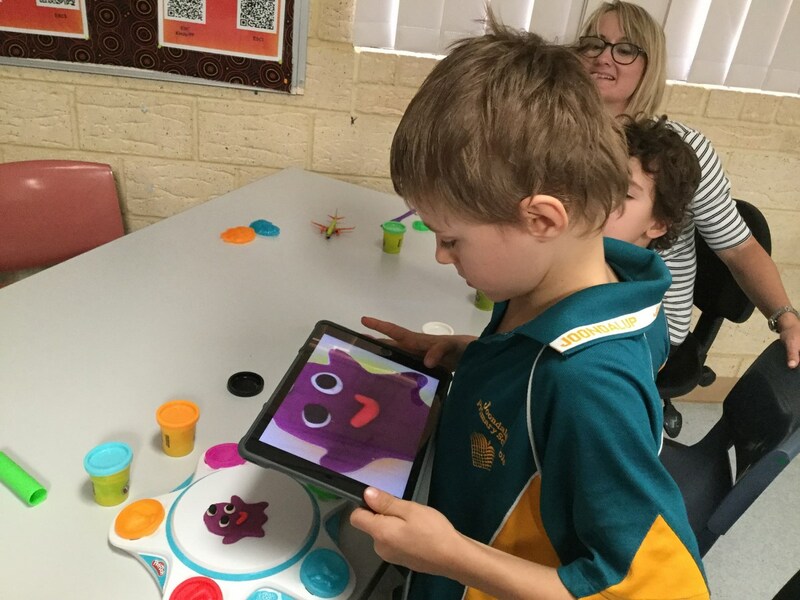 All students learn the fundamentals of coding through activities using directional and positional language, sequencing and design. They then place this knowledge into practice using a range of digital resources. Students use their skill set to design and create their own content and publish it for use by their peers.